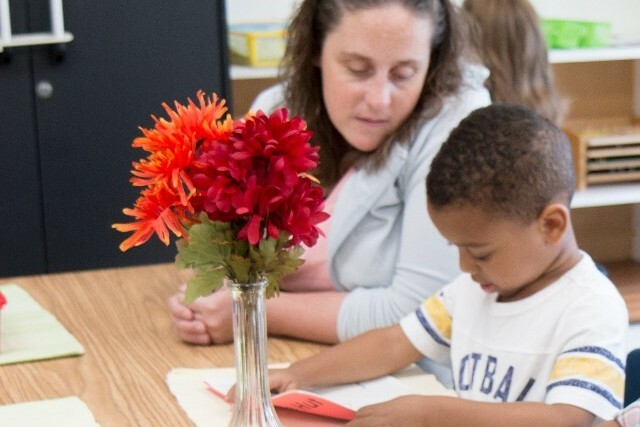 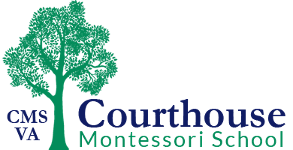 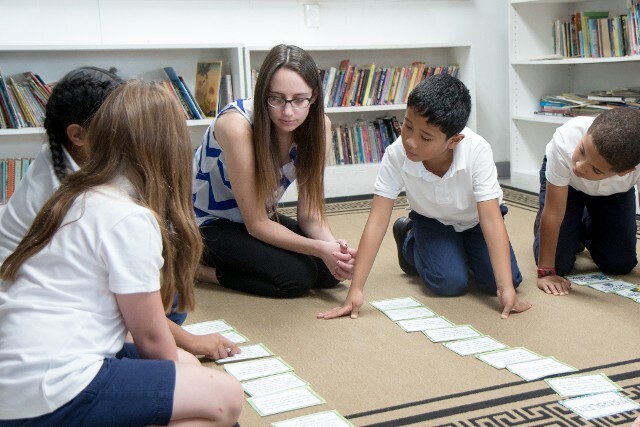 Courthouse Montessori School is a healthy and professional environment dedicated to excellence in the field of early childhood education. 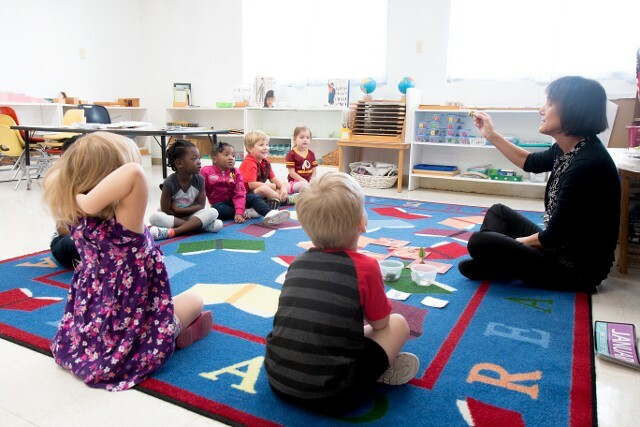 All administrative and teaching staff have professional preparation. 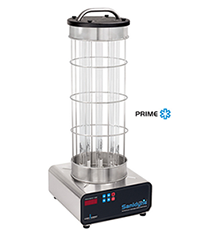 We utilize this machine as an aid in the sanitation with deep cleaning and destruction of bacteria and viruses on hard surfaces.